At BZ Paintball we have a range of paintballs available in a range of grades to suit all types of paintball activity and budget from brands such as HK Army, GI Sportz and DXS. Paintballs may appear similar but paintballs can be very different. It's important to think about the purpose when purchasing your paint – as a general guide the more expensive the paintballs the more brittle it will be. 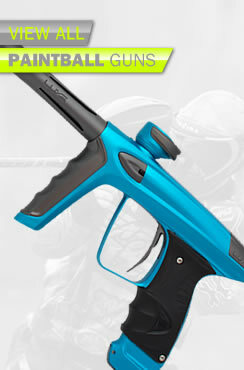 However to use high grade paint we would advise using a high end paintball gun that will fire the paint smoothly. 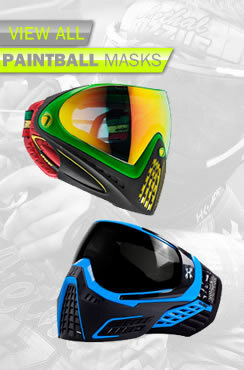 We always recommend trying out a few different paintball grades until you find one that works well with your style of play etc. 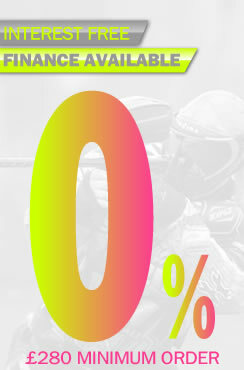 For further information on paintball grades check out our 'Different Grades Of Paint' blog post. Due to the fragile nature of Paintballs, we do not actually recommend sending paint via couriers. 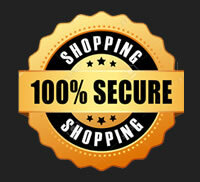 However, if you choose to buy we will only ship DPD as this is the most secure method. Please be aware though, if you receive your paintballs and some are damaged, even if the package has been signed for as damaged, there is a chance we can still not claim on it. If you’re attending an event check out our "Big Game Paint Pre-order" page for discounted prices - this paint will be available to pick up at the event. 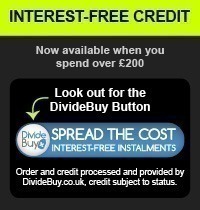 If you need any help selecting the right paintballs for you give us a call on 01642 605000.